and the beginning of a beautiful Colorado vacation tradition. Whether it’s your first time at a dude guest ranch or you are a returning guest, being prepared for your Colorado vacation at Bar Lazy J Guest Ranch is key. At higher altitudes, the sun rays are not filtered as well by the atmosphere. The result is cooler temperatures combined with increased light intensity. 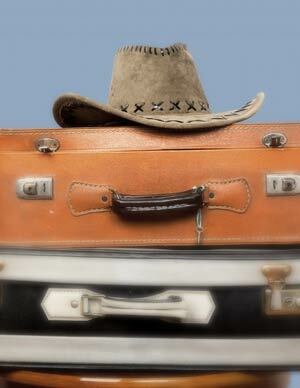 A few easy steps will help you and your family enjoy your dude ranch vacation to the fullest.